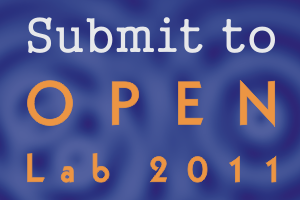 NeuroDojo: Submit to Open Lab right now! Because you don’t have until the end of November as in years past! 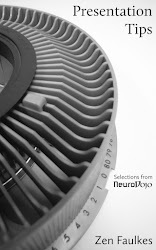 You have until Monday, 3 October 2011 to find your favourite science writing online and submit it for consideration in this annual anthology! Bora Zivcovic, the mastermind behind The Open Laboratory anthology series, announced that the deadline has moved up because they have a new publisher for the book. Of course, please feel free to browse the archive at the right to see if there is anything you like.